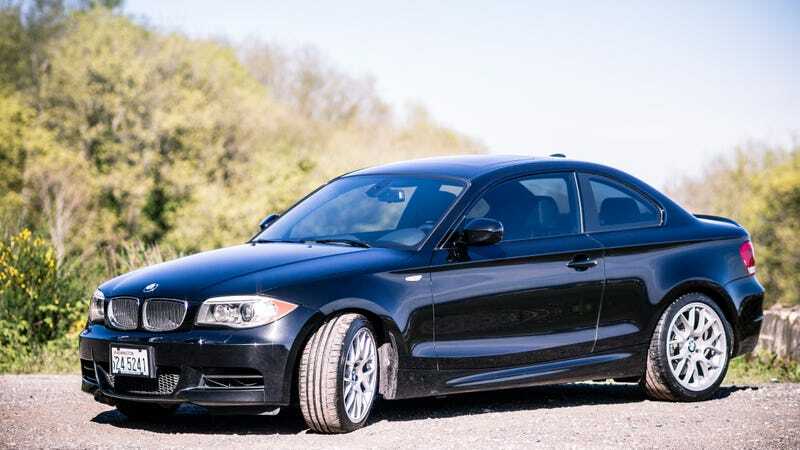 To most people, the 1-series has always been the ugly-duckling of the BMW stable, but I’ve always liked the looks. Like a bulldog with eyeliner. I’m not such a fan of the latest 1-series, no longer available in the US, so who cares? I also think the 1-series looks better than the 2-series. Come at me, bro.